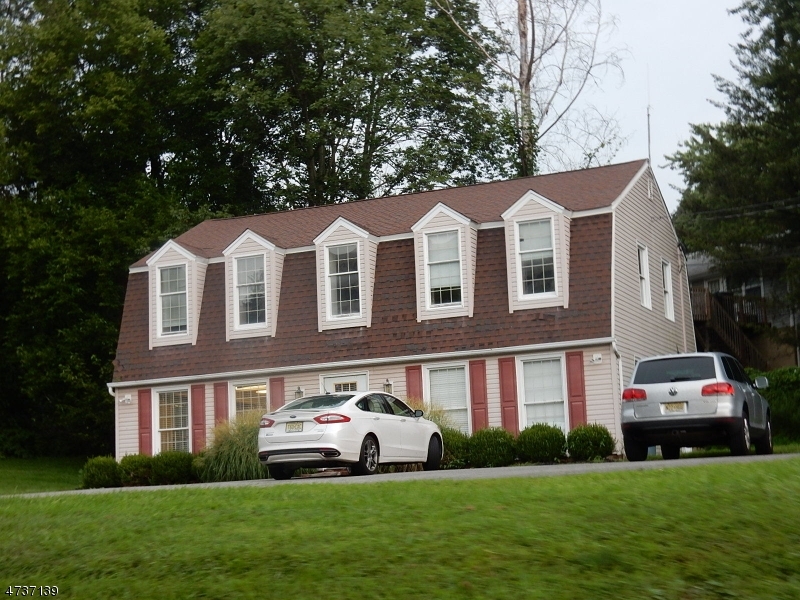 Well Maintained Office Building, 2240sf, fully rented, Kitchen Next To Conference Room For Meetings and Serving. Updated 5 Years Ago With Counters Cabinets and Sink. Newer Two Zone Air Conditioning, Furnace and Roof Is Only 10 Years. Foyer Closets Offers Comcast Fiber Optic Which Includes a Contract Covering Loss of Business Due To Service Failure Which Is Secure With Combo Lock. Security System On Building With Outside Flood Lights On Time. Public Water and Sewer. Four Electric Meters and Four Panel Boxes If Want To Separate Offices.